Pumpkin Flavor - has a rich creamy pumpkin aroma. 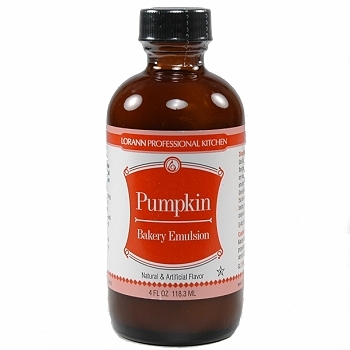 Use it wherever you want to impart a more potent pumpkin flavor. 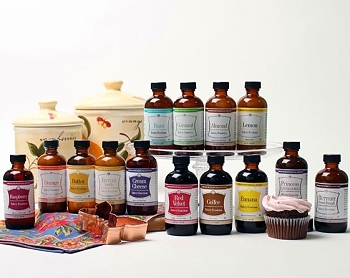 Delicious as a flavoring for pumpkin pie, muffins, quick breads and cookies.